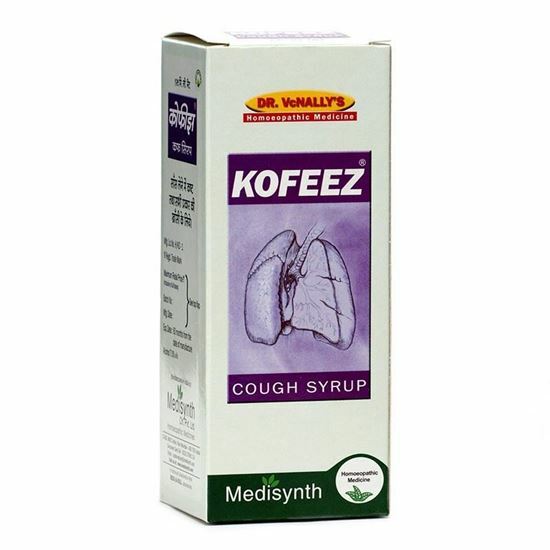 A Tasty Cough Syrup. 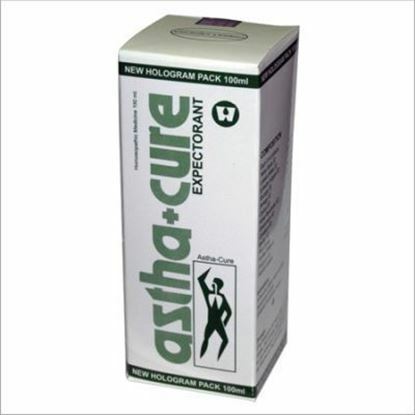 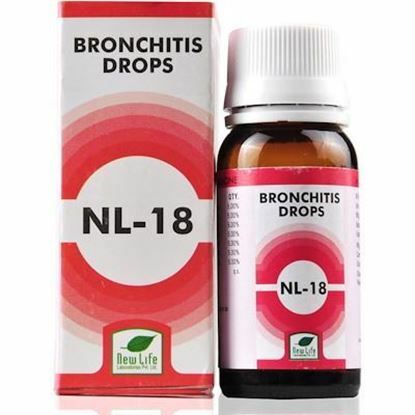 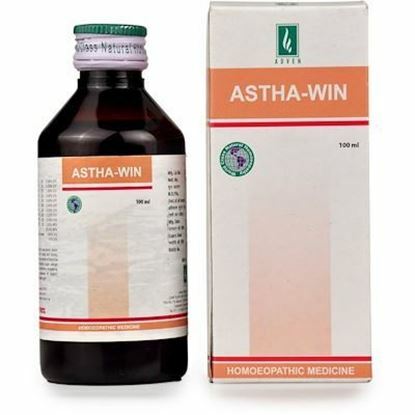 Has an Immediate Soothing Effect followed by deeper, sustained Curative Action in all cases of Cough, Difficulty in Breathing, Whooping Cough and Loss or Soreness of Voice and Cough caused due to Pollution and Smoking. Adults: 1-2 teaspoonful up to 3 times a day. 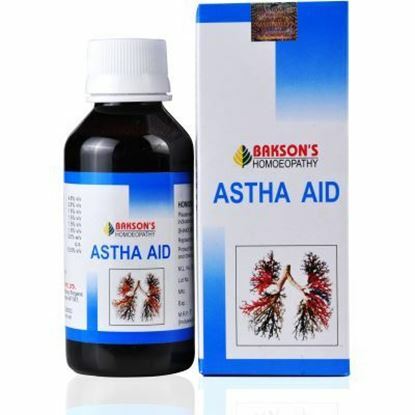 Children: Half the above dose.